Gossypium barbadense is a species of cotton grown for its extra-long staple fibers (ELS) and is associated with high-quality fabric, such as Egyptian cotton and Sea Island cotton. Cotton is one of the most important and earliest domesticated non-food crops. There are four domesticated Gossypium species, two in the Old World (G. arboreum and G. herbaceum) and two in the New World (G. hirsutum and G. barbadense). Archeological evidence indicates Gossypium barbadense domestication began as early as 2,500 BCE along the central coast of Peru and was tied to the fishing economy and marine-based lifestyle. Cotton is a small shrub that is grown for its fiber. 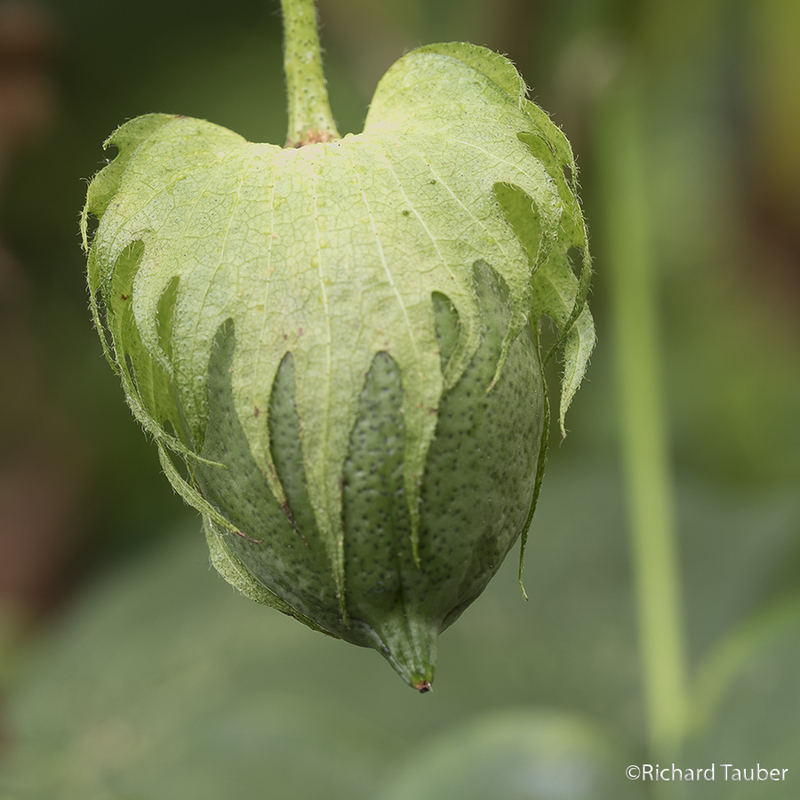 After a flower withers, it leaves a pod which is called a cotton “boll”. 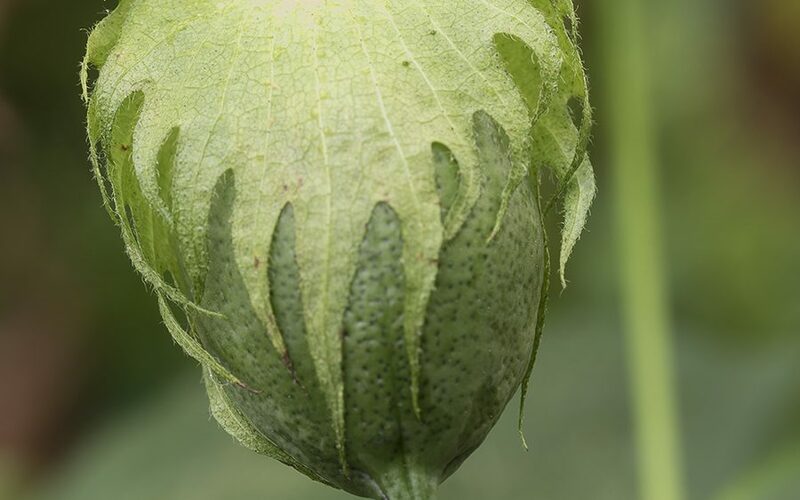 The boll is actually a fruit that contains small seeds surrounded by white fibers. As the boll ripens, it turns brown. The fibers expand, the boll splits, and cotton is exposed. The fiber is stripped from the seed by ginning and the lint is then processed into cotton.